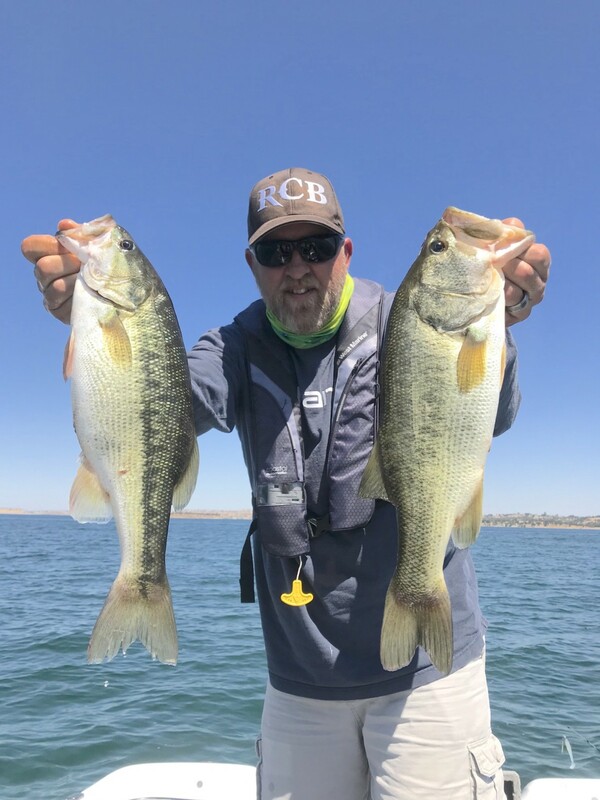 I have been having a blast getting the opportunity to go evening fishing with a good friend of mine out on Folsom Lake. When you get a call saying to meet him at the ramp when you get off work, you don’t hesitate. You grab your hat and go! We’ve been going once or twice a week and have caught little green fish every time. Yesterday we went out and it was hot! The water was warm in the evening ranging between 83-85 where we were at. With the warm water the top water bite was on. We threw the IMA Little Stick in Ghost Minnow. We focused in and around 10-20 feet of water while looking for rocky areas with trees or off shore island tips. We also used the new Berkley MaxScent Flat Nose Minnow on a drop shot with wonderful success. We got one just over 6lbs but that was the only big bite. All the rest of the fish ranged between 2 and 5lbs. 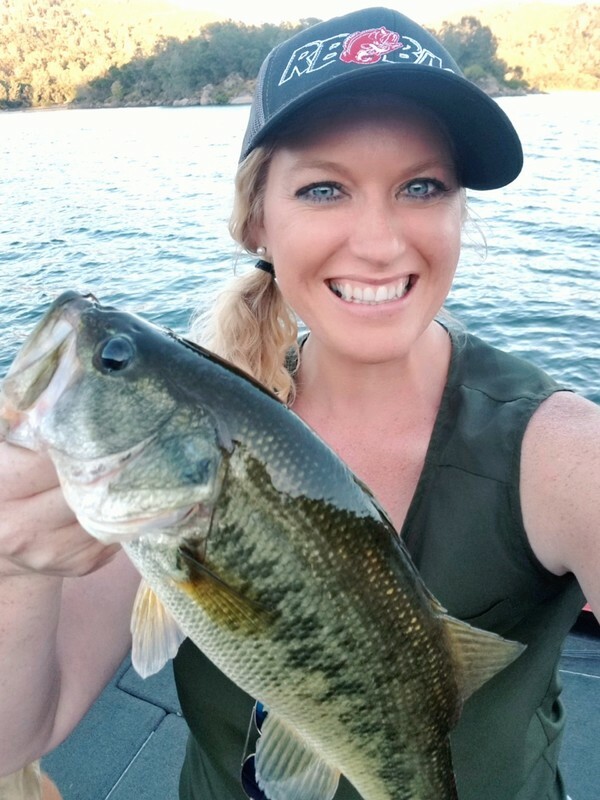 It’s exciting when you can get bite after bite especially on topwater. You know you’re doing something right! When you have only a few hours to fish you make the most of the time you have. Spending it with a good friend, with lots of laughs and lots of fish is the only way to do it. A wonderful evening in my book and looking forward to the next time! !